Flooring Installations Specialists Serving Montgomery County, Washington, D.C. Whether you need portions of your flooring replaced or you're interested in redoing the floors throughout your home or business, a skilled flooring contractor can ensure that you get the results that you're looking for. Here at Beautiful Baths & Kitchens, we're dedicated to providing the most high quality tile and flooring installation to our clients in the Montgomery County, Maryland and Washington, D.C. area, no matter what flooring project they have in mind. As with all of our projects here at Beautiful Baths and Kitchens, we're committed to your complete satisfaction. Interested in upgrading your kitchen, bathroom, or other flooring around your home or office? Give us a call at (301) 260-2036. Schedule your remodel before the end of this month and receive$250 OFF Your Next Job. Call today for a free estimate (301) 260-2036. Schedule your remodel before the end of this month and receive $250 OFF of your job! Call today for a free estimate (301) 260-2036. 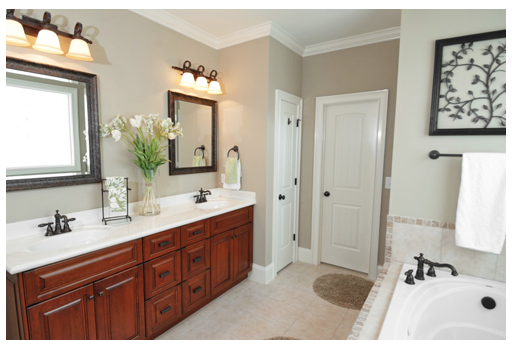 Looking to transform your home's bathrooms or kitchen into beautifully remodeled space you can truly enjoy? You've come to the right place. 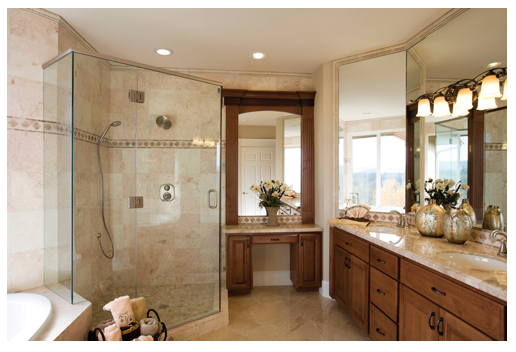 Here at Beautiful Baths and Kitchens, we specialize in bathroom and kitchen remodeling in Bethesda, Chevy Chase, Rockville, Olney, Washington DC, as well as the greater Montgomery County, MD area. From full-scale renovations and enlargements, to counter and cabinet makeovers, we truly have a remodeling plan to meet the kitchen and bath needs of almost any home or budget. Not sure where to start, but just know you're unhappy with the age an layout of your current kitchen, or one or more of the bathrooms. We've saved countless homeowners the expense and disruption of moving to a new home to find what they need by remodeling them in place. We offer full planning every step of the way, along with free estimates to help you dial in what you need. Getting started is easy. Just give us a call at (301) 260-2036.